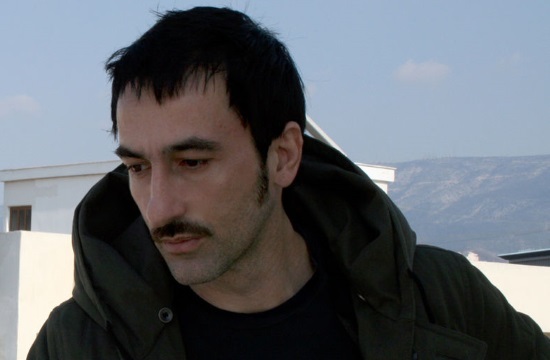 The meaning of life and the mystery of death are vividly explored in a set of breathtakingly inventive live paintings from Dimitris Papaioannou, a Greek artist internationally recognised for directing the 2004 Olympic ceremonies. Inspired by the words of Homer and the work of the Old Masters, Papaioannou builds macabre still lifes, dreamlike images and nightmarish creations with ten performers, his magical stagecraft and the shifting floor. The Great Tamer is a witty, stunning and surreal feast of visual delights that takes shape around the idea that life is a journey of discovery — an exploration for hidden treasure, an inner archaeological excavation for meaning. Papaioannou sees himself as a visual artist, a painter on the stage who creates worlds of astounding beauty from the human body. In this poetic, wordless allegory on the passage of time, the body is used to create vignettes that are at once macabre and beautiful, brimming with humour, horror, circus-like stunts and optical illusions.